Thugs armed with illegal crossbows made from the horns of Highland Rams have become a bit of a cliche on the streets of Vasteel. The sheer brute force of the weapon leaves little to the imagination. 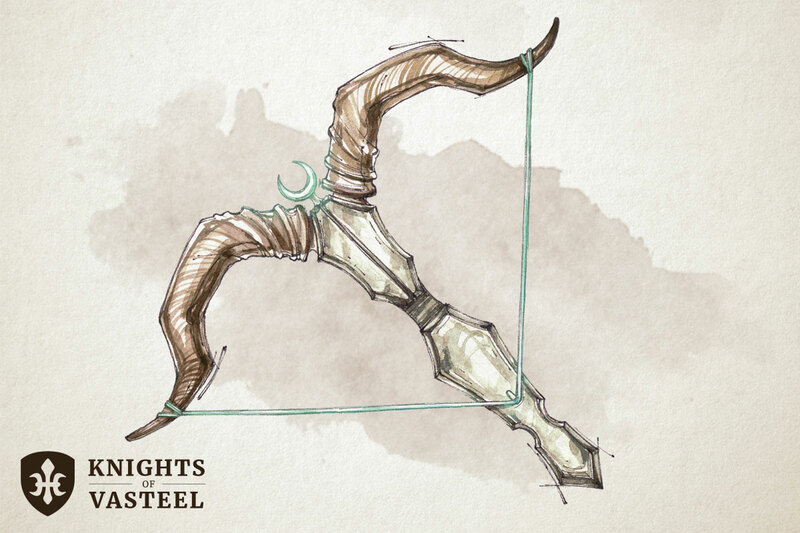 A creature (Large or smaller) hit with a ranged attack from the Crossbow of Ramming must make a Strength Save (DC 15). On a failed save, the creature is knocked prone.